Welcome to Palermo. 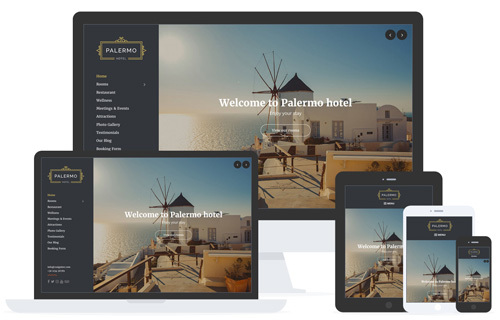 Our beautiful responsive WordPress theme specifically designed to showcase your hotel / resort �in style. Enjoy your stay.